The Maya city Tulum is located in the southern part of the Riviera Maya, about which I wrote my first blog post in this series. 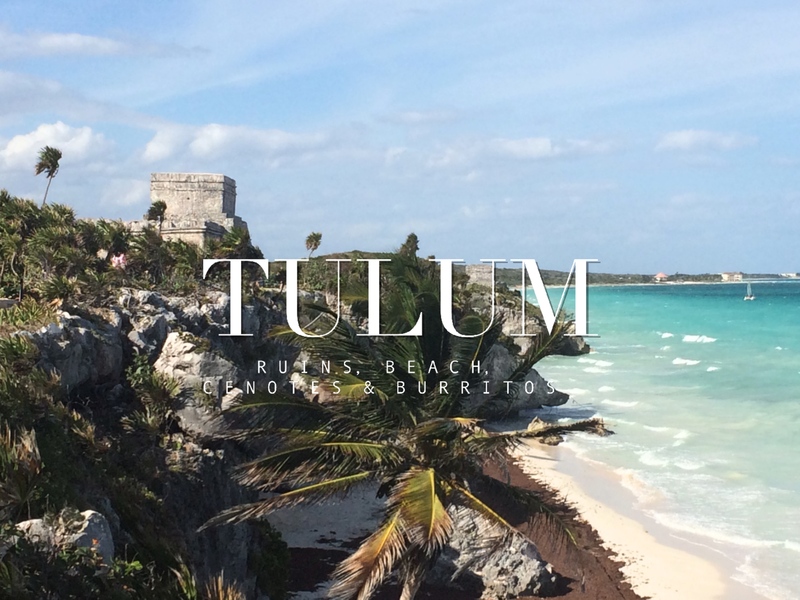 But since there’s so much to see and do in Tulum I decided to write a separate post dedicated to this trendy town. Click here to read the whole post!